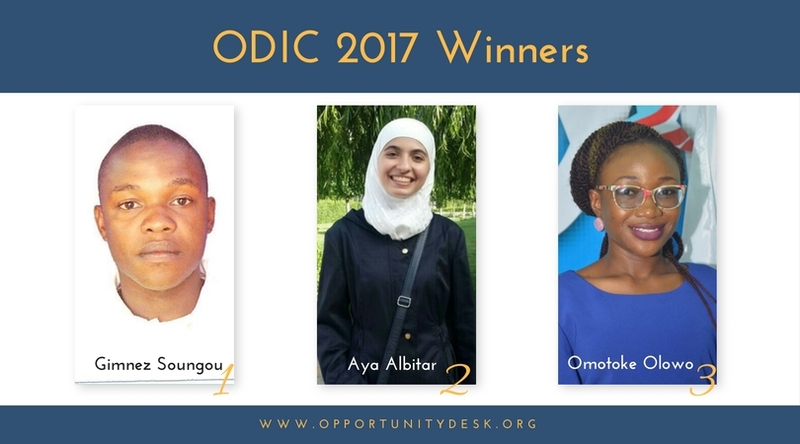 We are pleased to announce the winners of the OD Impact Challenge 2017. Thank you to all applicants for a most exciting competition season and commend you for your hard work. Your passion, optimism and commitment to solve the world’s most pressing problems is an inspiration to everyone around the world. Gimnez has over 2 years of experience in the non profit sector. He has previously worked as Vice President for Uprising of fire, a local NGO which promotes education through free English language trainings for young people. 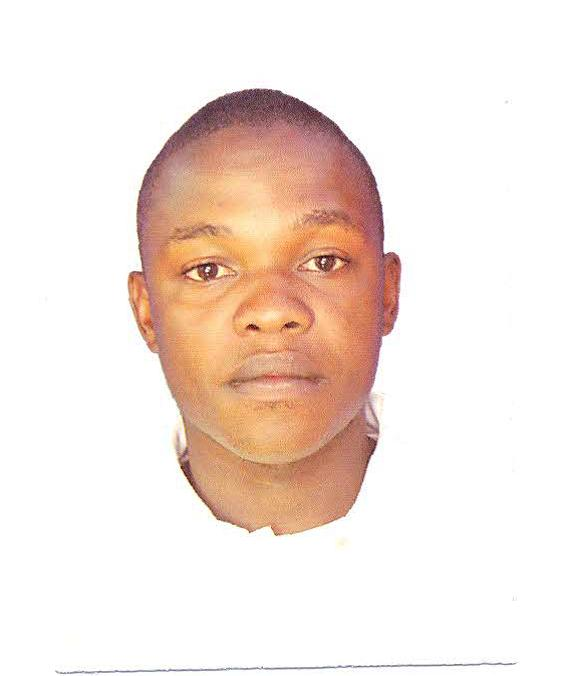 He currently volunteers for LEB CONGO, an NGO which is committed to decreasing the rate of youth unemployment. Gimnez is very passionate about education and social entrepreneurship. Back in March 2017, when he came back from the YALI program, the situation of youth unemployment was catastrophic. The private and public sectors stopped to hire recent graduates because of the socio-economic crisis that my country encountered. As a result, a lot of young people left the country and went abroad. Together with three YALI alumni, he created LEB CONGO NGO that will train and equip young people with practical skills in leadership, entrepreneurship. They have trained nearly 820 people who are now financially independent, run their own businesses and generated many jobs for other people in the community. With the seed fund, mentoring and other support services from OpportunityDesk.org and partners, Gimnez will be able to reach more young people in Congo with impact. 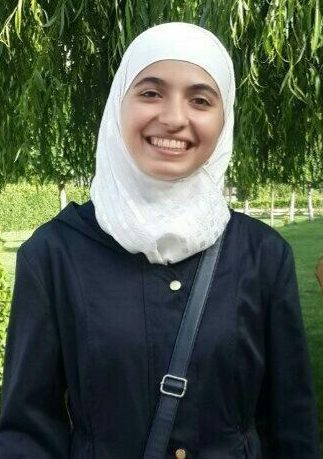 Aya is a passionate Biomedical Engineer, a volunteer and a fresh entrepreneur trying to improve herself and the world around her starting from her country, Syria. Aya believes that biomedical engineering could change the life of people with disabilities and is working hard to take a main role in achieving that goal. In the summer of 2016, she was stunned and influenced by a video about a great inspiring deaf woman who is working so hard to improve deaf life in the USA. Her work touched Aya to a level that made her take the decision of making it a life priority to help deaf people. She started by taking a course in Sign Language at Emaa’ (A charity that has an educational project for deaf people where she is a current volunteer as a researcher and scholar articles translator). As a result, she and her colleagues designed a software that translates sign language into speech and vice versa. She later turned this graduation project to SiVo, an award winning startup that has further developed the software and made it available in the most important places where deaf people extremely need it such as hospitals, banks, airports, etc. With the prizes, mentoring and other support services from Opportunity Desk and partners, Aya will grow her startup to become more sustainable and touch more lives in Nigeria. Olowo Omotoke holds a Bachelors degree in Guidance and Counseling and a National Certificate in Education. She is a YALI RLC Fellow and Ashoka Changemaker Fellow. She is a strong advocate for inclusion and not stigmatization of special children. Her belief that each child counts and each child deserves an education, led her to set up an organization where she and her team carters for children with disabilities, through therapy and creative learning and teachers training, especially for children on the Autism Spectrum Disorder. Her inspiration comes from the happiness she sees on the faces of parents after each session with them and the fact that she can make a difference in her community. Her biggest achievement has been mainstreaming over 15 children in primary and secondary schools after they have groomed and trained them to be able to achieve an inclusive society. 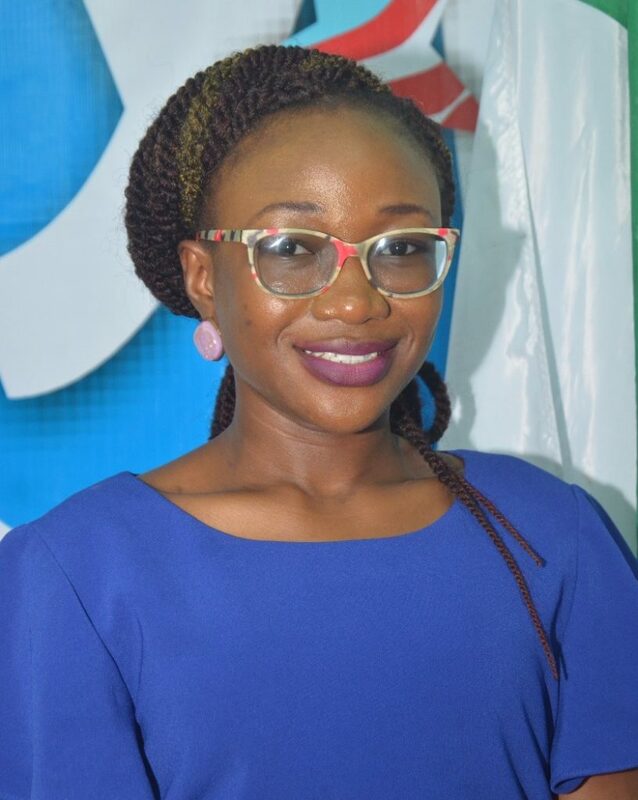 With the seed fund, mentoring and other support services from OpportunityDesk.org and partners, Omotoke will continue her work with the Austism Awareness Place to help more children and promote inclusion in Nigeria. We are proud of every applicant. Thank you OD Family for making this edition a success. We welcome you to join the next season.